These are selected excerpts from class lectures in loosely chronological order, as they are introduced to the main class. The chronological order matters because it shows how each requirement is introduced over time, after the student has learned previous ones, and how each requirement is refined and modified according to the learners’ progress. 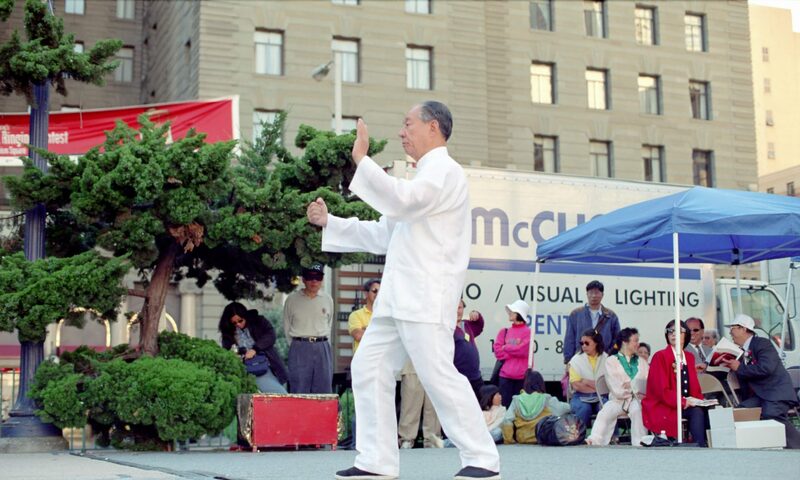 Thirteen Requirements – essential requirements in tai chi that must be fully understood and practiced in order to progress in this art. On Yi (Mind Intent) and Qi, etc. On Sinking Qi to Dan-tian. Previous PostPrevious On Single-move practice, etc.